Table of Contents is below: Most recent Studio Visits appear first. Click on photos to see spaces of sculptors, painters and multi-media artists. 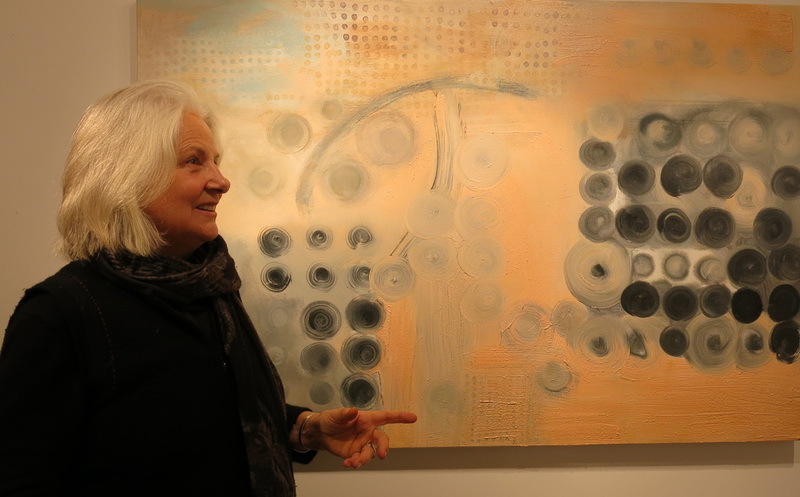 Above: Studio Visit with Visual Artist Anna Curtin November 2017. ​May 18-30 Opening Reception: May 18, 6:30 - 8pm. Exhibition called Unity in Diversity. at Martin Batchelor Gallery May 27-June 22, 2017. Opening Sat May 27 6–9pm. Artist in Attendance. Above: Fired Up! 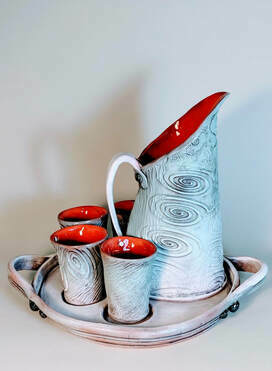 Ceramic Artists in 2017: May 26-28, Fired Up! delight collectors at their 33rd annual show and sale. Above: Victoria artist Dennis Shields is a prolific artist with a painting career spanning four decades. 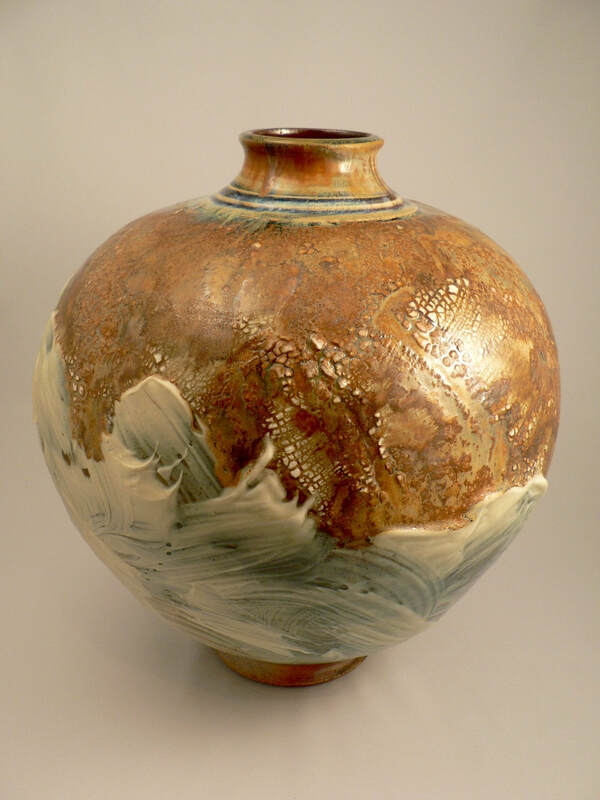 ​A talented and professional group of clay artists celebrating 32 years of annual exhibitions. ​Above: Investigate the inventive world of ceramic sculptor Samantha Dickie in this retrospective. Above: Visit multi-media artist Marie-Andrée Allison in her mosaic and home studio. Above: Judee Doyle and the ALLSORTS at Cedar Hill Arts Centre. Roberta Pyx Sutherland, Nov 2013. David Hunwick in Studio, 2011. Sculptor and gardener Birgit Piskor, 2011.